Sunday Quote!- Nation or Kingdom? | J.W. Wartick -"Always Have a Reason"
Sunday Quote!- Nation or Kingdom? Moore has more to say about the use of this and other passages, but this sums up his argument. We too often make our identity with our nation rather than with the Kingdom. 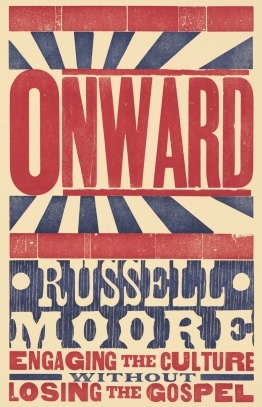 I have found Russell Moore’s Onward to be a very rewarding read thus far. « Really Recommended Posts 11/20/15- Anti-Trinitarian theology, the Bible without God, and more!